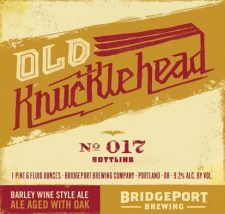 (Portland, OR) – BridgePort Brewing Company, Oregon’s original craft brewery, released today their annual Old Knucklehead barley wine for the 17th year in a row. 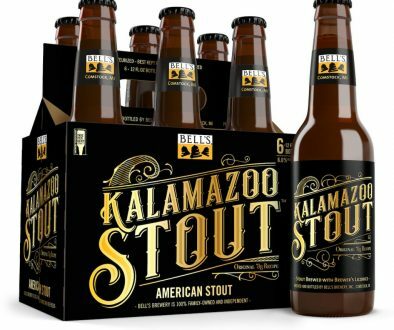 This award-winning beer is brewed with Caramel and dark-roasted 2-row malts along with American hops, prominently featuring Chinooks. 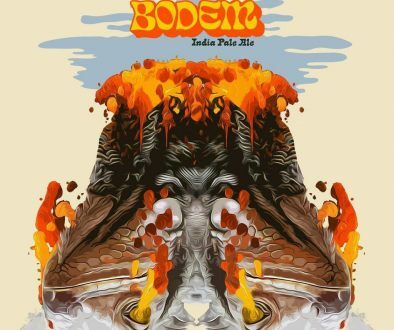 The beer is then barrel aged in American White Oak, bringing out the vanilla, toffee and rich cherry notes which balance the robust malt sweetness. 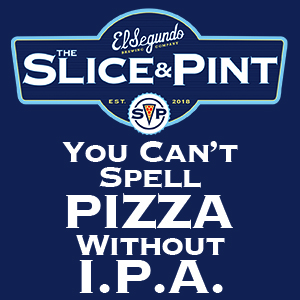 Labeled as BridgePort’s “sipping” beer, it’s the perfect brew to really taste and enjoy the complex flavor profile. 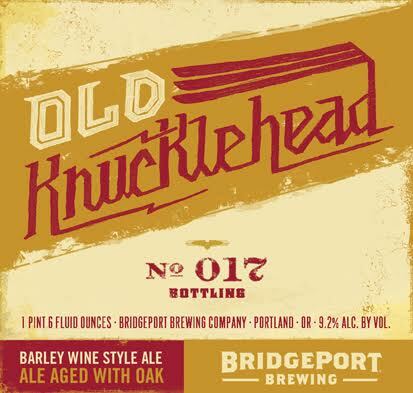 BridgePort’s limited-edition Old Knucklehead barley wine is available now in 22 oz. bombers and on draft at the BridgePort BrewPub on NW Marshall Street in Portland, Ore. and where BridgePort is sold. 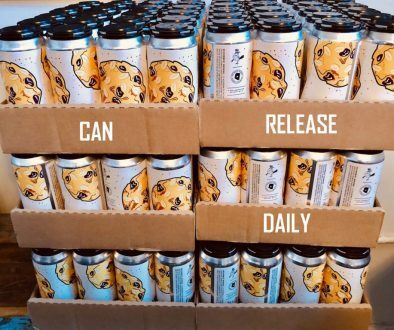 CraftHaus Brewery Releases Two New Beers In Cans for 2017 Green Flash Brewing – GFB Blonde Ale Debuts, Palate Wrecker Returns!